Greg Hauser represents the NC Fire Service on the State 911 Board. 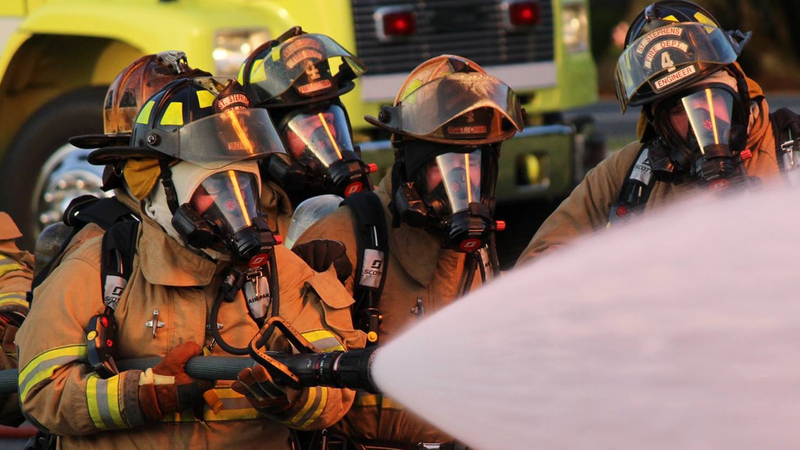 In an effort to keep the fire service engaged and make local dispatch centers effective for the fire service, he suggest involvement at the local level by fire officers in the operation of the dispatch center. Here is an update on the 911 Board and some questions for you to consider. Does Your Local PSAP (Public Safety Answering Points) Use EFD Protocols? NCSFA Members are encouraged to find out if their local PSAP (911 Call Centers) uses dispatch standards and protocols. These protocols are extremely important and should be followed by all involved in emergency dispatch situations. There are many different types of protocols (Emergency Fire Dispatch ((EFD)), APCO, etc) and each may determine how fire services are dispatched. Training will soon be available for PSAP managers. This newly created program will focus on educating current PSAP about the history, trends, processes and technology in the Public Safety Communications industry. The training was created in cooperation with the 911 Education Committee and Richmond Community College. The program will be an 8-month program. To insure your department is getting the most from your dispatch centers, urge your PSAP manager to get involved. State PSAP Allocations: Is the Strained Funding Model Degrading Your PSAP’s Effectiveness? PSAP funding for allowable items is becoming strained in North Carolina. Have your Fire Service Command Staff become engaged with their PSAP managers to ensure dispatch services are not being degraded. If not funded properly, the County/agency may be responsible for finding the necessary funds to support the PSAP. This has the potential to degrade your PSAP’s ability to provide effective fire dispatch services. Nine (9) people were recently approved for the first class of reviewers and their PSAP training will begin in the coming year. Beginning in July 2017, all PSAP will be required to undergo an evaluation of their processes, procedures, technology and fall pack plans. Across NC only 2 PSAP’s are without approved backup plans, the Eastern Band of Cherokee Indians and Franklin County (Franklin County is very close to having their plan approved). The 911 Board Chair is looking into the five (5) PSAP’s that failed during Hurricane Matthew so that they can be turned into teaching opportunities. Finally, PSAP allocations were approved by the board and NCSFA members can go to http://it.nc.gov/nc911board to see their allotment.